For centuries, Praga has been diverse in terms of culture, ethnicity and religion. It wasn’t destroyed during World War II and as a result it is considered the most authentic part of the city. 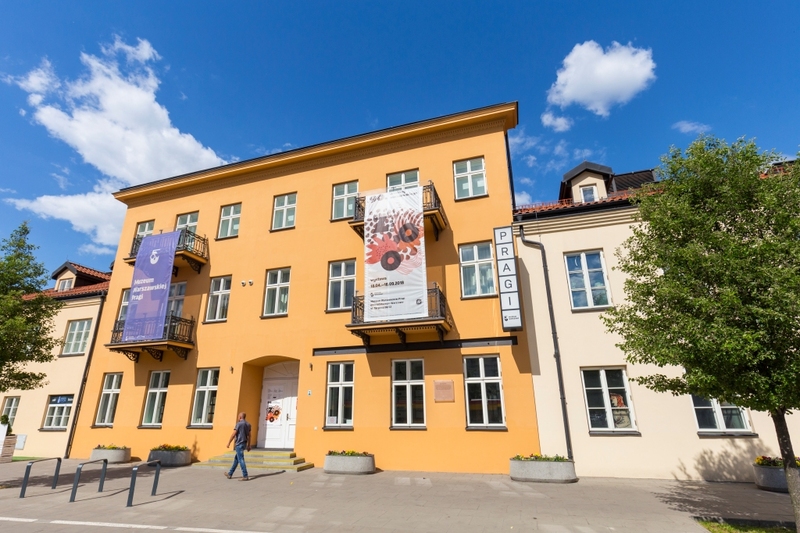 Start your visit to Praga by going to the Praga Museum of Warsaw where you can learn about the history of the district. Take a stroll through the historic streets, pop into temples of various religions, find the shrines hidden in backyards and view original murals. 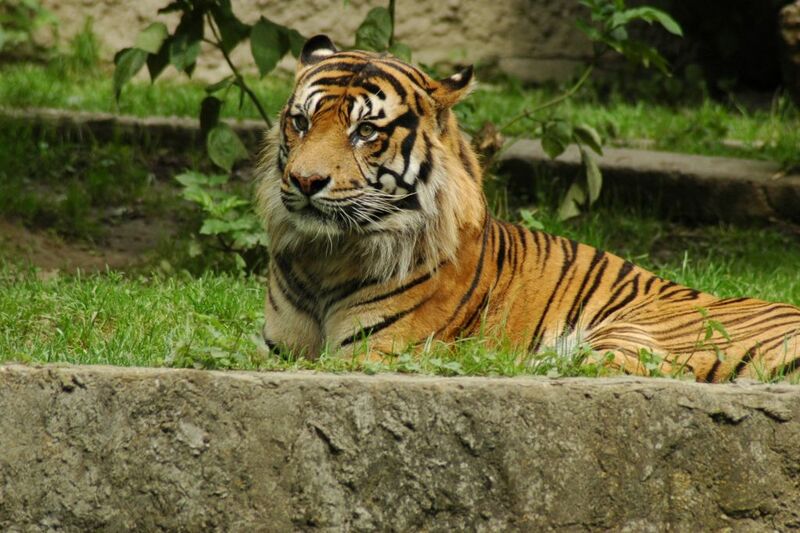 Spend time in the historic Skaryszewski Park or at the zoo. 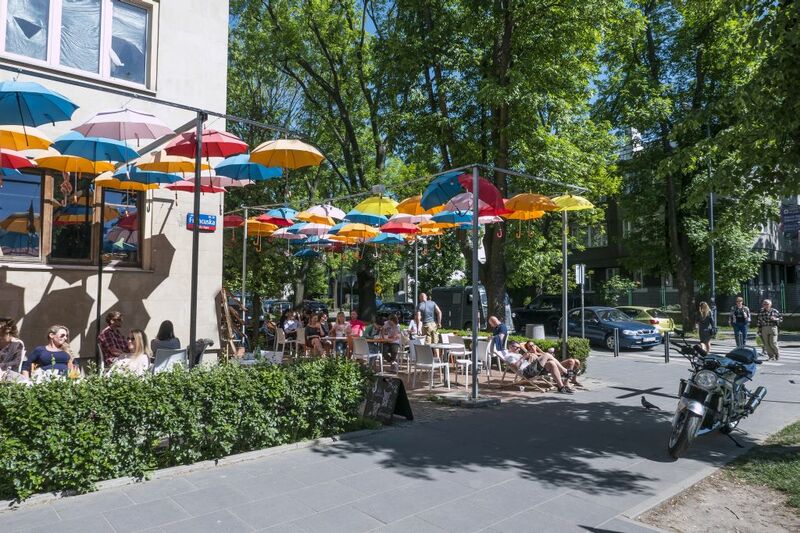 Finish by visiting Saska Kępa, a neighbourhood full of modernist architecture and restaurants with flavours from around the world. The museum is located in the oldest residential building in the district. Not only will you learn the history of Warsaw’s right-bank district, you can also listen to interviews with Praga’s oldest residents, see a model of 18th-century Praga and see wall paintings inside an old Jewish prayer house. From the museum’s observation deck you can look over the Różycki market, one of the oldest marketplaces in Warsaw. The first churches were built on the right bank of the Vistula in the Middle Ages. 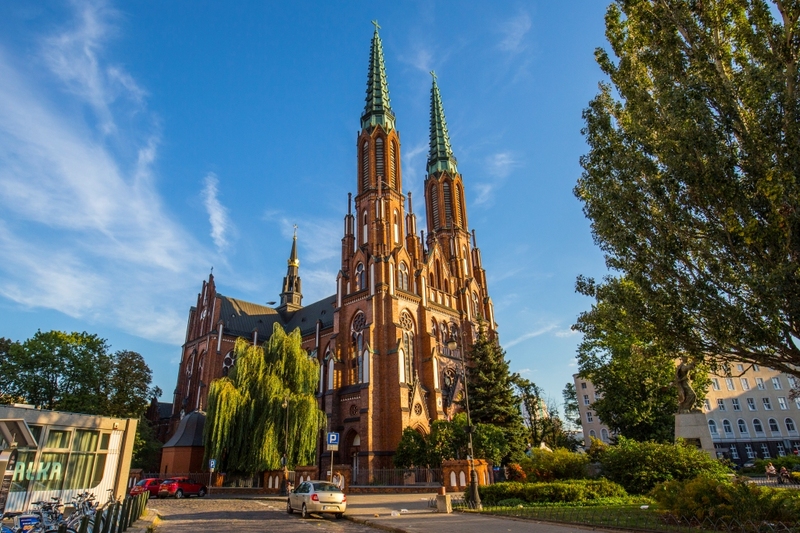 One of them is the church of Our Lady of Loreta from the first half of the 17th century, which was built with support of King Władysław IV. Pay special attention to the Loreto house – a chapel with a Gothic statue of Our Lady of Kamionek. The neo-Gothic cathedral of Saint Michael the Archangel and Saint Florian the Martyr, built at the turn of the 19th and 20th centuries, is the main Roman Catholic church in Praga. Take a look inside at the original figures of both patrons. When you are in Praga, don’t forget to visit the Orthodox church of St. Mary Magdalene. The five-domed building modelled on churches in Kiev was completed in 1869. Inside, see the frescoes depicting the saints of the Orthodox church, as well as fragments of the Last Supper mosaic that remain of the Alexander Nevsky Cathedral, which used to stand in the centre of Warsaw. Take a stroll along the zoo’s paths and stop at the Żabiński Villa. This is the place where, during World War II, the zoo’s director, Jan Żabiński, and his wife Antonia hid Jews from the Warsaw ghetto. Praski Park is right next door and there you can see the popular enclosure for brown bears. One of the main streets of old Praga is Ząbkowska, often called Praga’s Old Town. The oldest buildings date from the 1860s. During summer weekends, the street turns into a stage for numerous cultural events. Take a walk along other streets in Praga: on 11 Listopada street, you will see old military barracks, while at 1, 3, 5 and 9 Mała street check out the first brick houses in Praga. Mała street has repeatedly served as a film set for pre-war Warsaw (including the film The Pianist by Roman Polański). The work of world-renowned street artists adorns the walls of tenement houses in Praga. Pay special attention to Warsaw Fight Club at Środkowa 17 and Warszawa Wschodnia at Strzelecka 46. The chapels were created mainly during World War II and became places to pray and meet. 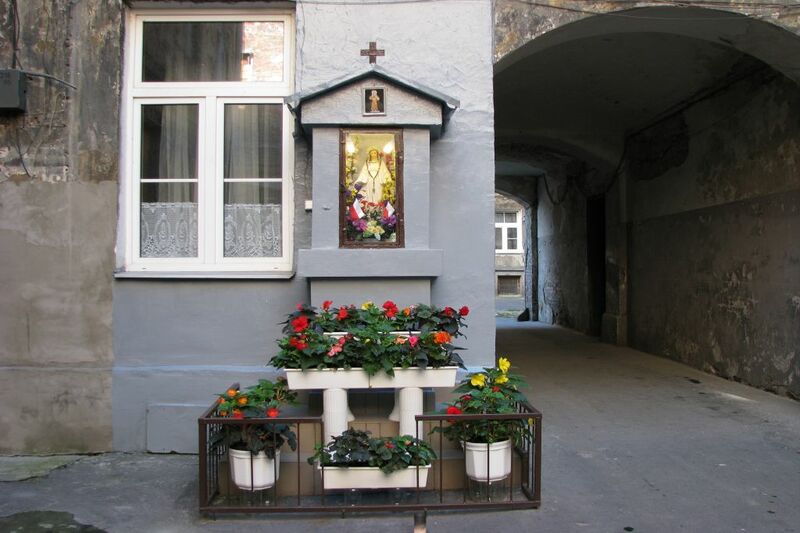 Most of the over one hundred antique chapels are located in Praga’s courtyards and gates. One of the oldest, which depicts Madonna and the Child carved in stone, can be found on the corner of Ząbkowska and Korsaka Streets. 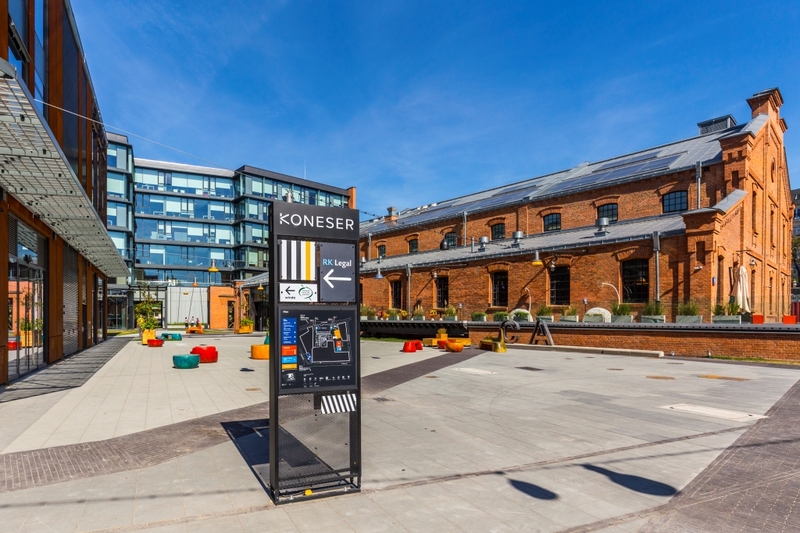 In Praga Koneser Centre, in the renovated complex of the 19th-century Koneser vodka distillery, you will find today the Google Campus business centre, designer shops, innovative restaurants and small bars. 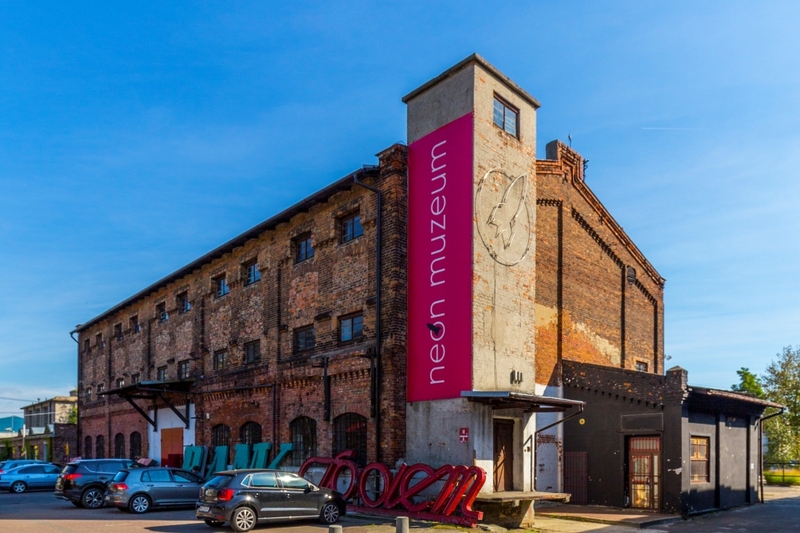 Visit the multimedia Polish Vodka Museum to learn how the Polish drink is made. Soho Factory used to be the home of factories producing scooters and motorcycles. Now, the former production halls accommodate art studios, designer shops, restaurants and even innovative theatre stages. Don’t forget to visit the Neon Museum with its collection of neon advertising signs from the 1960s and 1970s. Saska Kępa is considered one of the most elegant areas of right-bank Warsaw. Lots of well-known personalities live here, and many embassies are situated here as well. 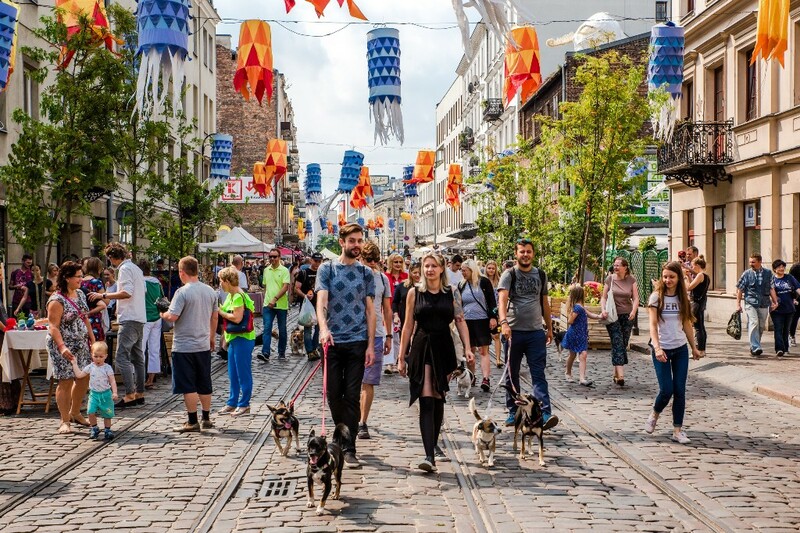 To feel the international atmosphere of the place, walk down Francuska street, where you will find restaurants with food from around the world. In the spring, you can take part in the Saska Kępa festival, which hosts concerts and other cultural events. An additional attraction of the area is Skaryszewski Park, where you can sail in a canoe or pedal boat during the summer.